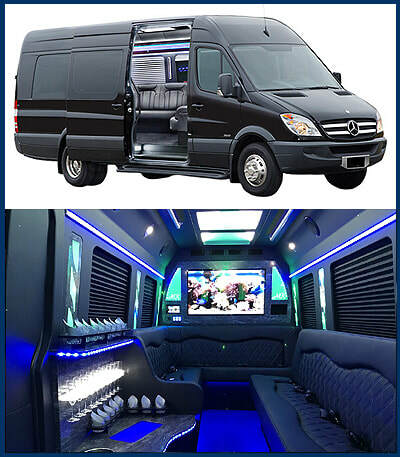 Cypress is a city that loves to get down, and you can see that on almost every street corner each weekend, and whether attending a house party or a gala event, you can rely on us to bring you the pinnacle of transportation to these occasions. 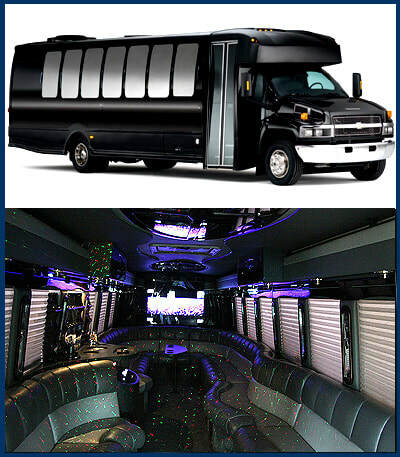 We bring you the means to head to your venue solo, or with a large group in tow with our large selection of vehicles and party busses to choose from. No matter how you choose to party in Cypress, MK Limo has your transportation needs covered. MK Limo brings you the transportation you need to elevate any event, and that includes house and dinner parties. 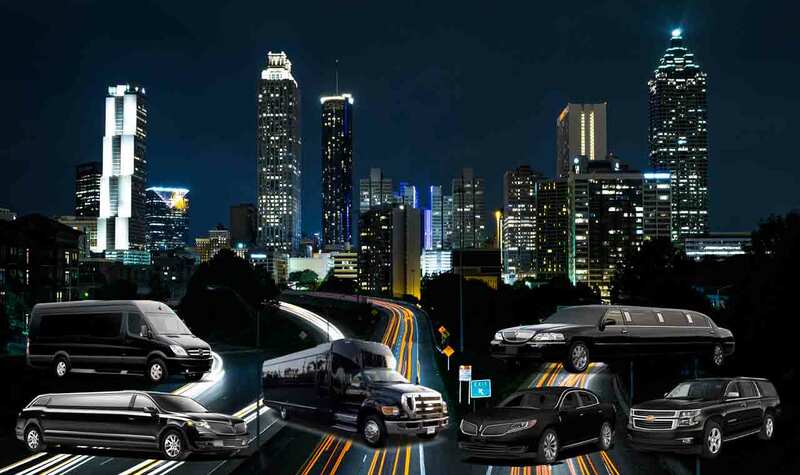 Whether meeting at a friend or family members house, or out at one of the many restaurants in Cypress and Houston, you can depend on us not only to bring you prompt and reliable service, but also one that will announce your arrival in style and class. We bring you immaculately detailed vehicles that are guaranteed to turn heads as you make your way to your social event in the city or in nearby areas. ​Enjoying a high class affair is made all the easier when your transportation meets the theme of the evening, and when it comes to high class, there is hardly a vehicle that stands up to that backdrop as a limousine. We bring you immaculately detailed vehicles inside and out to ensure that your environment remains the same level of class throughout the evening. From the moment we pick you up to the moment we drop you off, you can depend on us to deliver a service that will match the high class appeal of an evenings gala event. Throughout the year there are various calendar events that are worth taking the time to celebrate such as Valentine’s Day, Christmas, Birthday’s, etc. And when you want to make the evenings celebration even more special, then MK Limo has the ride for you. Our vehicles are the pinnacle of luxury, with comfortable and spacious seating, optional drinks, and fully equipped surround sound stereos in each of our limousines. You can make your special occasion extra special with our assistance, where we go the extra mile to ensure that you have the best possible evening out in Cypress and nearby Houston. Fourth of July is one of the biggest events in the state, and in Cypress, it’s no different. No matter how you choose to celebrate the birth of our nation, you can rely on MK Limo to bring you a means of transportation that will make this year truly memorable. Watching the fireworks over the water from one of our limos moon roofs is a way to mark the occasion like no other. Whether with a special date, or a group of friends, MK Limo brings you the ride you need to make the occasion a spectacular one in Houston and Cypress.